Newport is known for being one of Wales’ most congested cities.As a result, travelling in the city can be frustrating. However, moving from one place to another can be a lot easier if you own a scooter. This article looks at the reasons why you should own a scooter in Newport and the benefits of choosing one of ours. Why Own a Scooter in Newport? Parking: Because of their size, scooters can fit into small spaces. Hence, you can park them almost anywhere. This saves you the hassle of looking for a parking space. Faster in Traffic: Unlike cars and other four-wheelers, scooters are easy to manoeuvre, especially in heavy traffic. If you own a scooter in Newport, you’ll be able to get to your destination quickly. Price: Scooters are also incredibly cheap. You can get one of ours for as low as £999. They are also easy to maintain. Fuel Economy: You can use our scooters for days or even weeks before you need to refuel them, allowing you to save on parking cost. 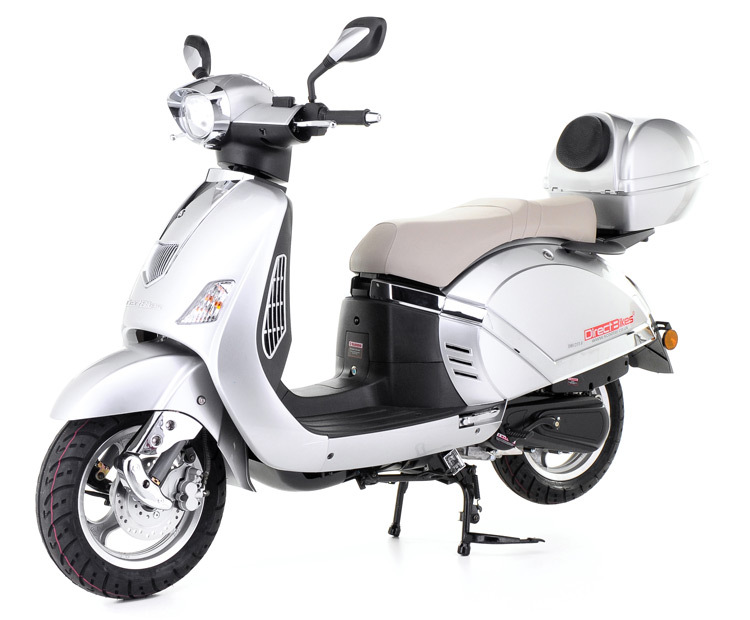 Price: Available for between £999 and £1099, our scootersare among the cheapest in the UK. The low prices are because we have no dealerships in the city. Finance Options: We offer several finance options that allow you to pay in instalments if you cannot pay at once. Designs: Our scooters come in a variety of designs. So whatever style you are looking for, you’ll find one that suits you. Insurance: We can also help you get the cheapest insurance policy for your scooter by comparing quotes from top insurers in the country. Although we have no dealerships in the city of Newport, we can deliver to any location. All you have to do is provide your delivery details. We’ll use the information to calculate the cost and determine the best date and time to deliver your scooter. Why not browse our range of scooters today, pick one and boss the streets of Newport?